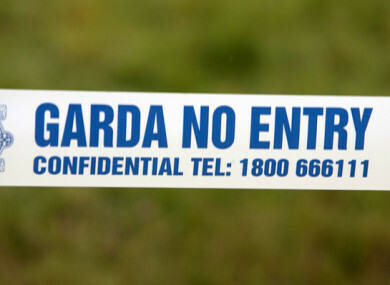 GARDAÍ IN DROGHEDA are appealing for information following a shooting overnight. The incident occurred at a location described as a halting site on Cement Road, Drogheda shortly after midnight. A 34-year-old man sustained a number of gunshot wounds and was taken by ambulance to Our Lady of Lourdes Hospital. His condition is understood to be stable and there was no other injuries. The scene is preserved for forensic and technical examination. An incident room has been established at Drogheda Garda Station. Anyone with information is asked to contact Drogheda Garda Station on 041- 9874200 or the Garda Confidential Line 1800 666 111. Email “Man rushed to hospital after Drogheda halting site shooting”. Feedback on “Man rushed to hospital after Drogheda halting site shooting”.